You've seen the rest, now come play with the best in game. 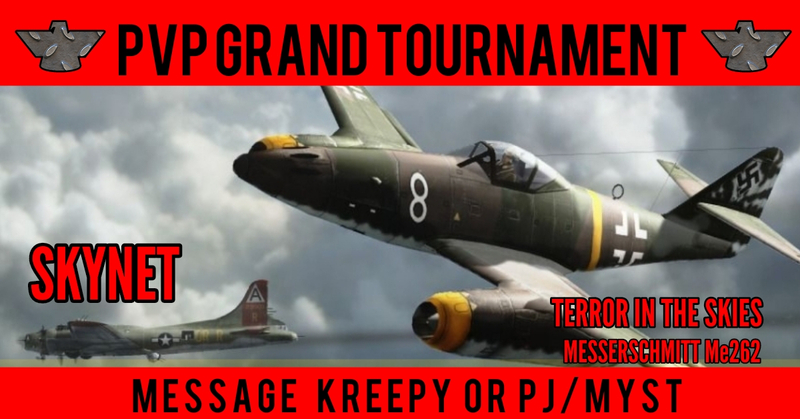 Whether you an ultra competitive PvP alpha, or a casual daily 240 weekly player, the major competitive guilds in the game want to hear from you. 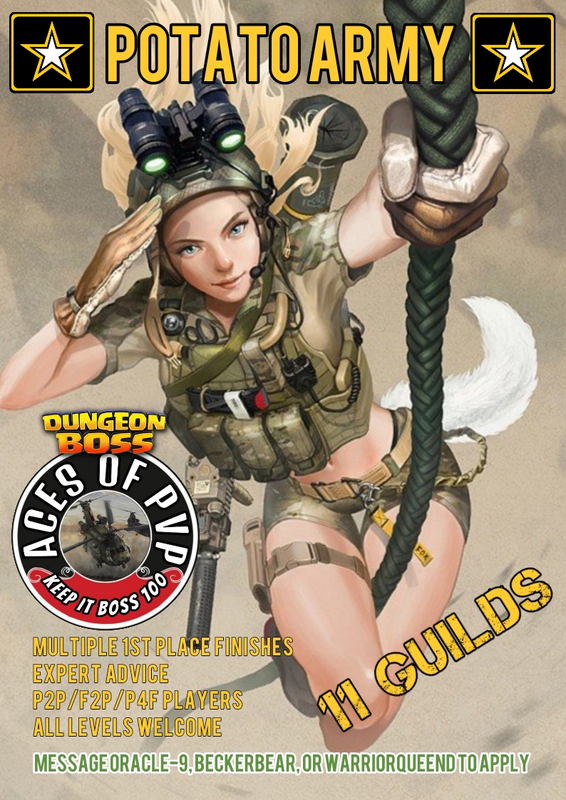 P2W, P4F, & F2P Guilds all have openings waiting to be filled. 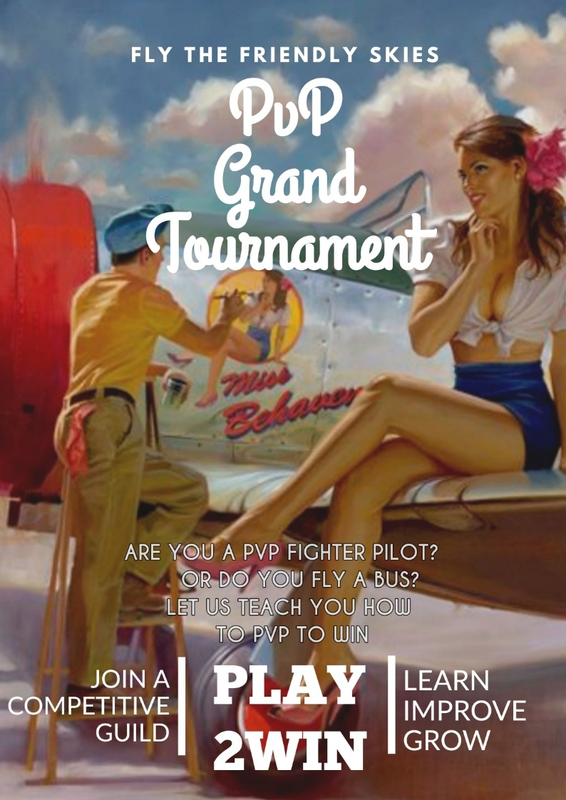 Recieve expert advice, review player stats, draw from our technical expertise, learn the tricks of PvP, rub elbows with devs, or joke around with muppets and monkeys! Each family has something unique and extraordinary available to meet your needs. Learn how to level at your own speed and save resources along the way for events. Get the help you need with runes or pvp. Let us help you meet your in-game goals and over come trivial nuisances like star based ascentions and continual xp boosts. Get the essential feed back necessary to navigate through the confusion of the portal changes and aether distributions. Become an informed consumer for things like pre-released epics. 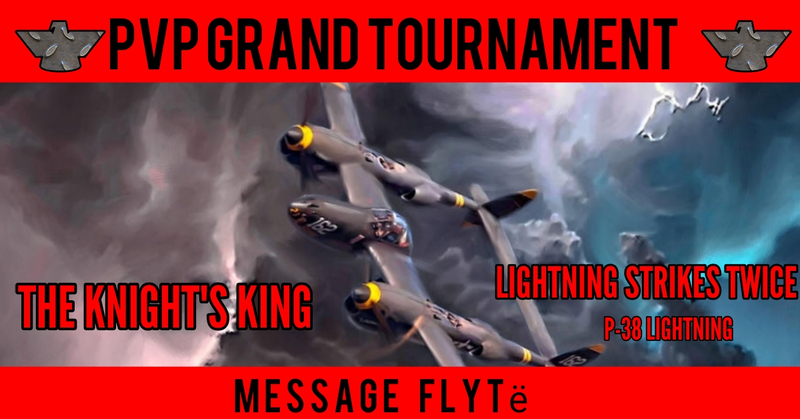 New players, mid level players, end gamers are all welcome. Join the family that best suits your needs. 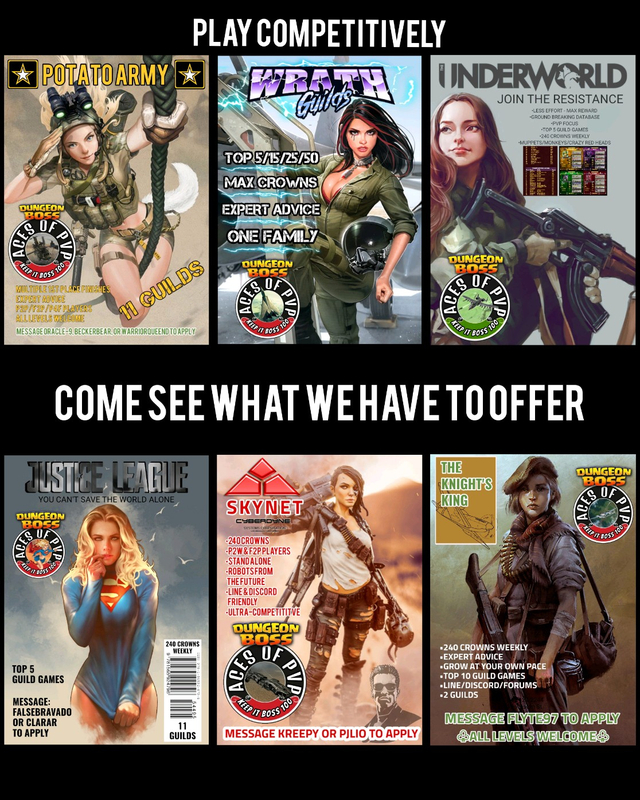 Inquire about us here on forums, or on the LINE app. You can also find many of us on the Groupme app. Most will also have a presence on the official Dungeon Boss Discord Server as well. 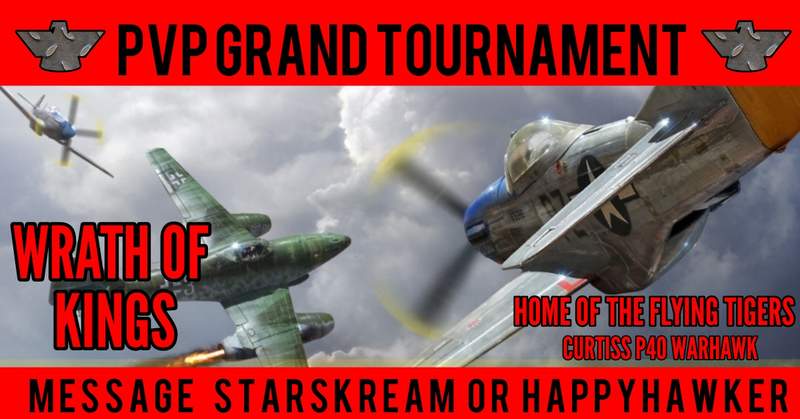 Spend for fun, spend to win, or play for free. Play your way with us. 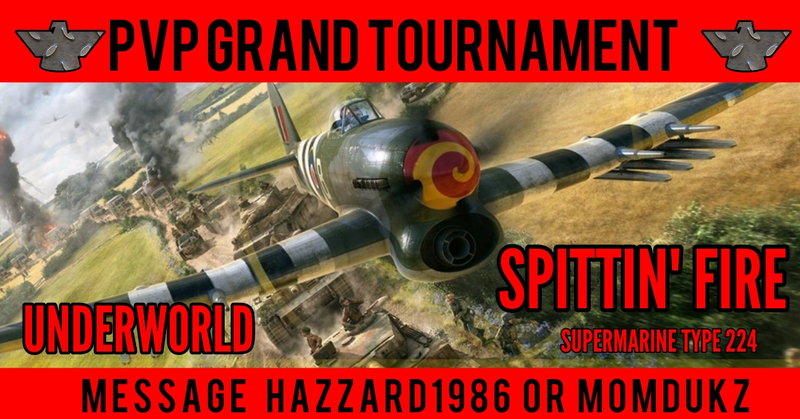 The major competitive guilds have a home for any type of player. Serious or casual, elite or noob. All are welcome. from the looks of that chart, Wrath guilds are the best. It's kind of fun to place the guild families side by side. We all do a lot of recruiting and generate a lot of content. We each have something unique and amazing to offer the average player. We are an interesting sub-culture within the community. In understanding the chart, guild families are simply arranged by size. Performance records were not taken into account by any means. The point of the chart is not to exert the idea of the superiority of one guild over another. 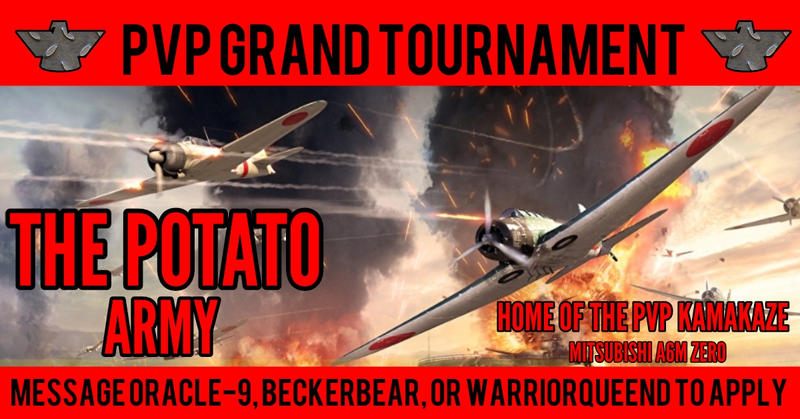 Potato Army is placed first simply because it is my guild family. Justice League is second because it has the same number of guilds, then descending in order by size. 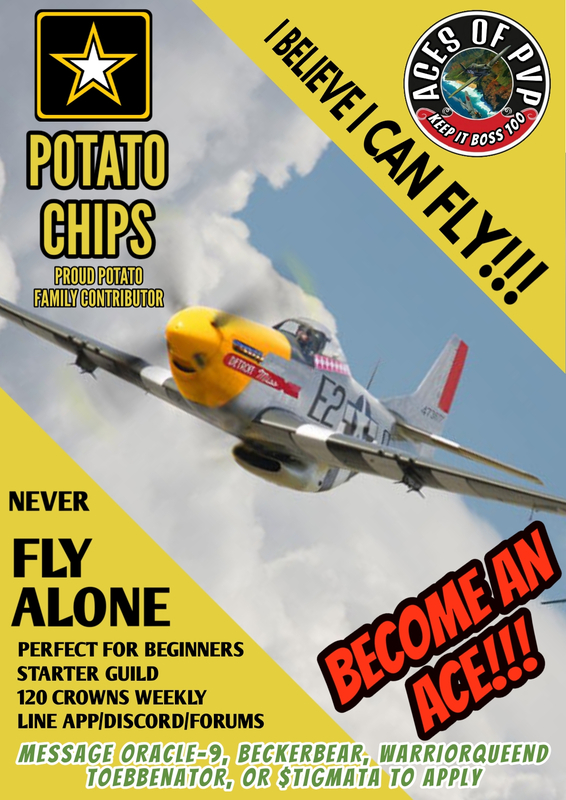 I also make an effort to recognize new and emerging guild families like TKK, as well as recognizing non-english speaking guilds that I see on the leader board like SRG from time to time. There may be more, but to me these are the notables that I see regularly. All leaders manage and direct their families differently. Each will have a different experience and value system which will direct their activities. 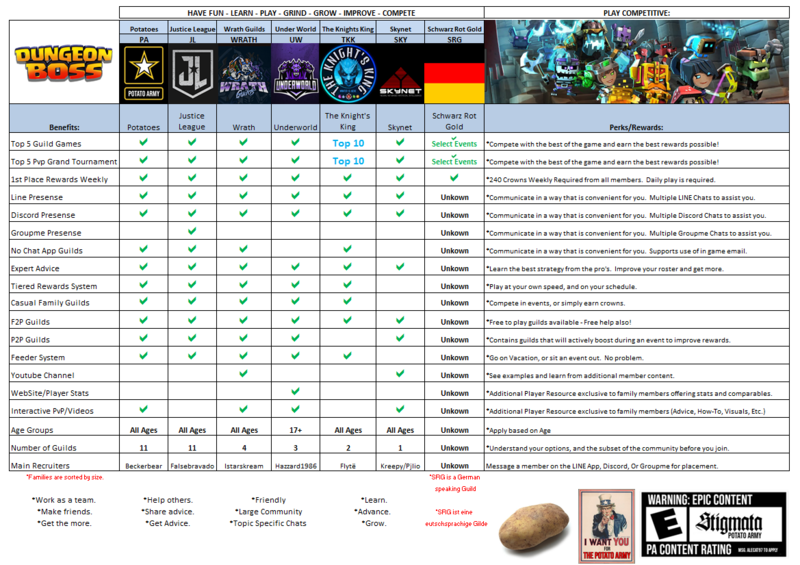 Hopefully this can be a helpful reference for new or experienced players so they can make a better and informed decision while considering competitive play as an option. Taking objectivity into account, I understand what is right for me is not always right for someone else. In PA, we prefer players to stay for an extended amount of time, but we do not want them to stay if their needs are not met. If you get the placement correct from the beginning, there is less headache later. We all stay friends, everyone is happy and respected, there is no poaching, and we maintain the ideals of good sportsmanship while breaking the game. 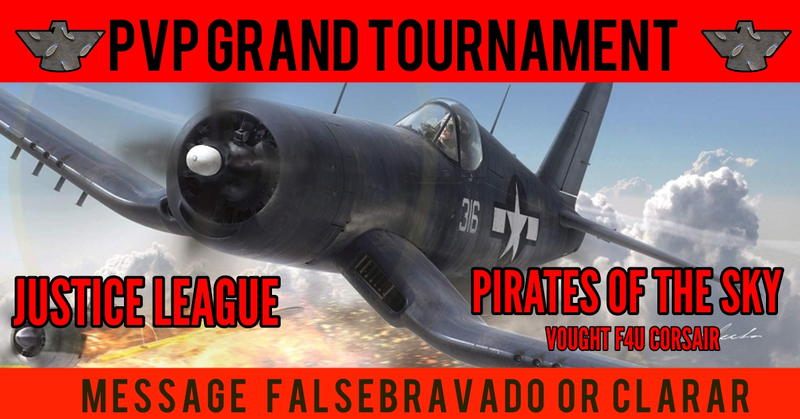 Because PvP is like dog fighting... Join a guild family and shoot down the bad guys! @boooousak In the days of old, when the game was new, you would see posts like this from many across the game. Level Capped had Woodtwist and Zombi. 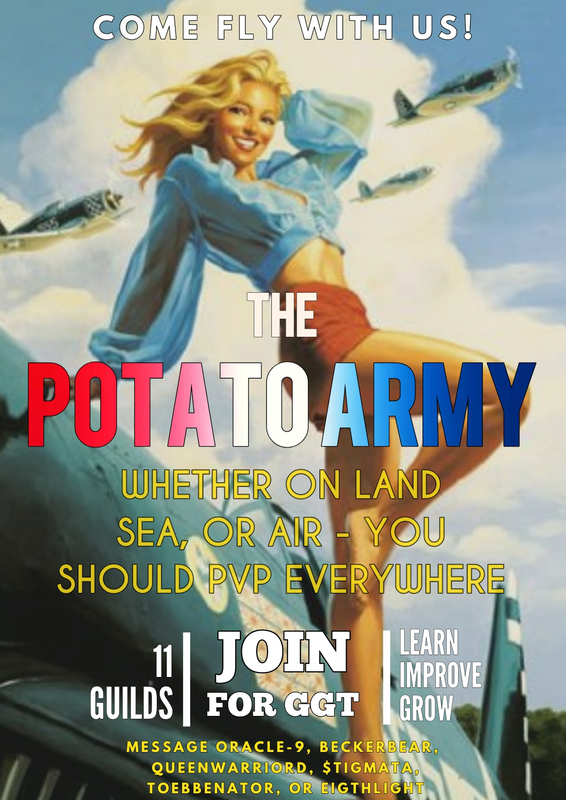 Potato Army had Atizz and Itrinity. Many have viewed and admired their work. The day dream for me has always been to create something as equally as impressive. Learn which family best suits your needs, then simply apply for membership. Easy as 1-2-3. 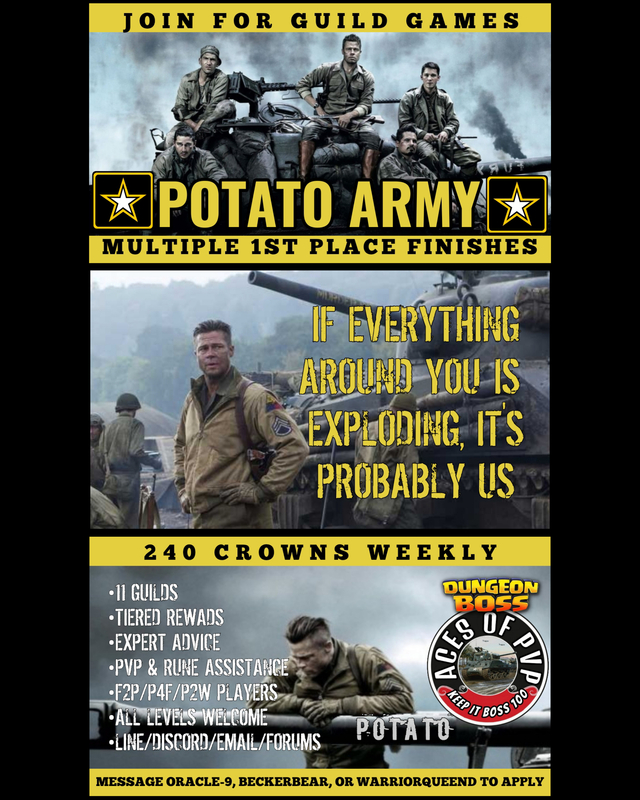 I play for Potato Army. We would love to hear from you. Exactly! The guild hall is where you will find all the recruiting messages from yesteryears. Not sure when general discussion became the catch all. At least the bugs page is still active. How do we sign up/ get recruited? 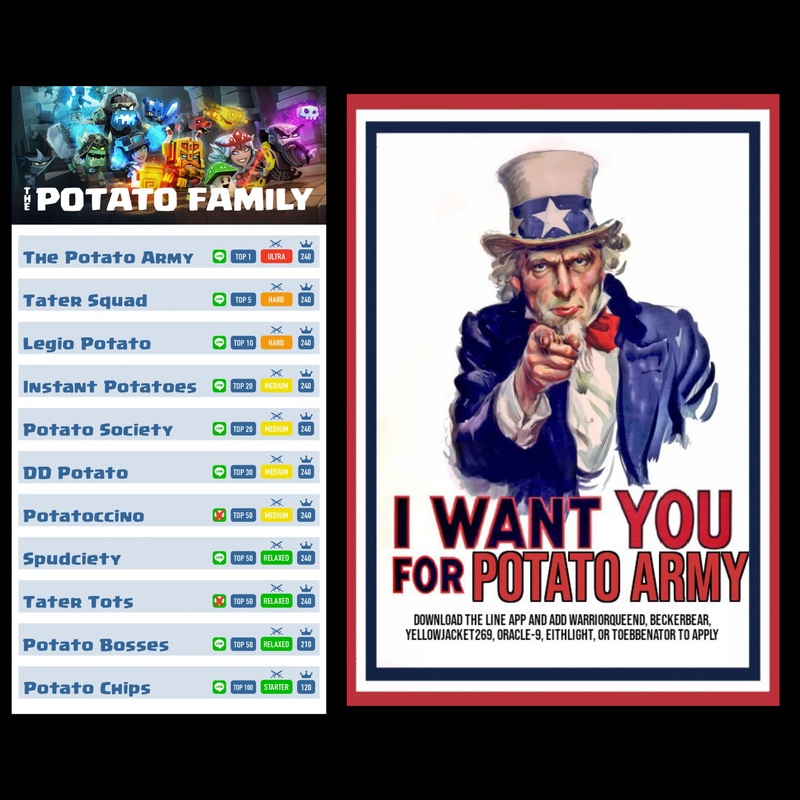 If you would like to join a potato guild, and if you have the LINE app, add Oracle-9, Beckerbear, or queenwarriord and message them. If you have discord, then message Oracle-9 or $tigmata. If you prefer not to have either chat app, you can friend b666, warriorqueend or dave massive in game. Then you can email them. 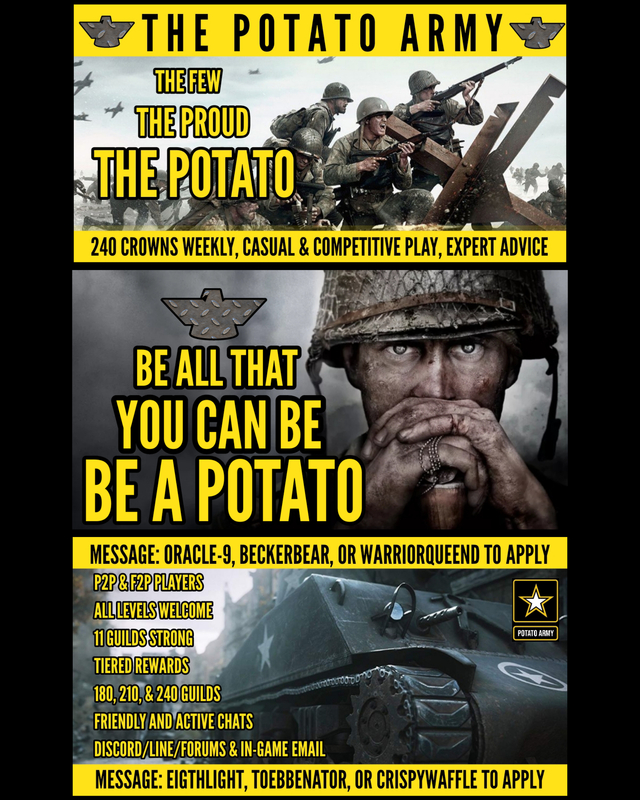 If you would like to join a competitive guild other than the potato family, the contact information for joining is on the posters above for the other family leaders. All great families that can help you meet your in-game goals.